Food additives, over-the-counter pills, stress and environmental toxins are all things that can harm your liver. This is the reason why it’s so important to perform a liver detox every once in a while. Doing this will give your liver a much needed break and help it recover. An unhealthy liver can affect other organs and weaken your immune system in the process. 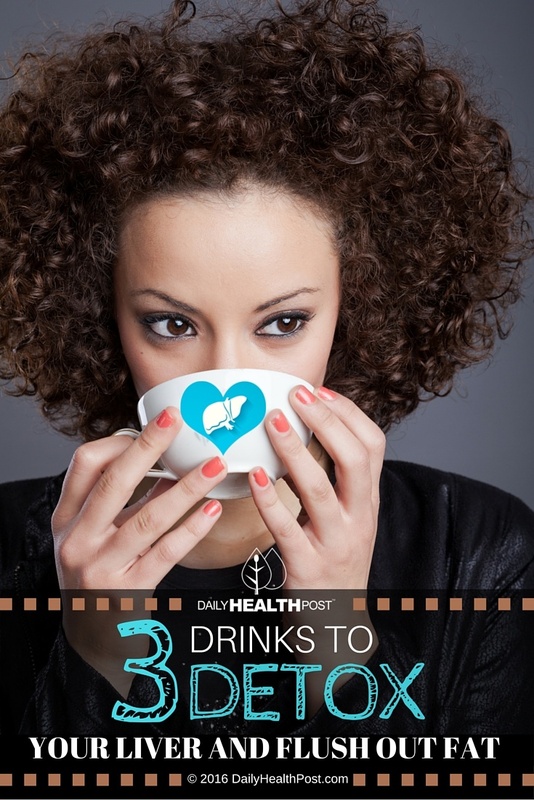 Here’s a list of 3 very effective drinks to help detox your liver and flush out excessive fat that’s been storing toxins for too long (1). Blend all the ingredient together and drink immediately. This detox smoothie contains high levels of vitamin C, A and dietary fiber, which are needed to flush out toxins. Drinking a glass or two a day is not only good for cleansing your liver but it will also help improve your skin complexion and energy levels. 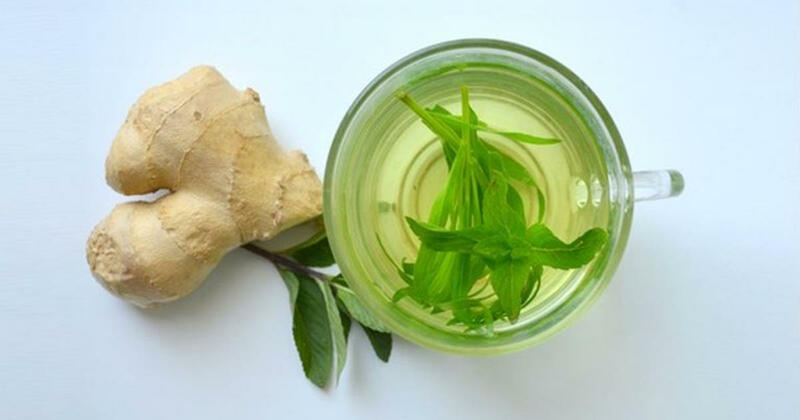 The powerful antioxidant EGCG found in green tea acts together with the lemon juice to rapidly detoxify the body. EGCG is absorbed much better in the presence of vitamin C (2) and potassium (from the banana). The combined benefits of these superfoods help cleanse your bowels and prevent gallstones.